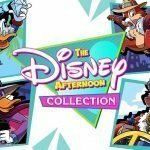 “The Disney Afternoon Collection” Boss Rush Feature Is Really Cool! 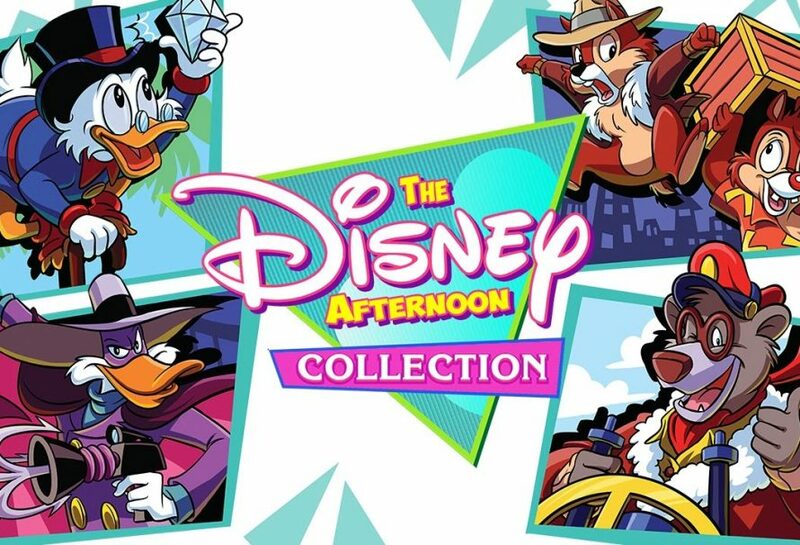 I noticed this game came out yesterday, and it just appeared to be a small collection of Disney games from the NES at first. 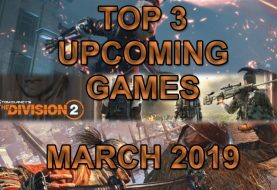 The 6 games included are all good games, so I figured why not check it out. 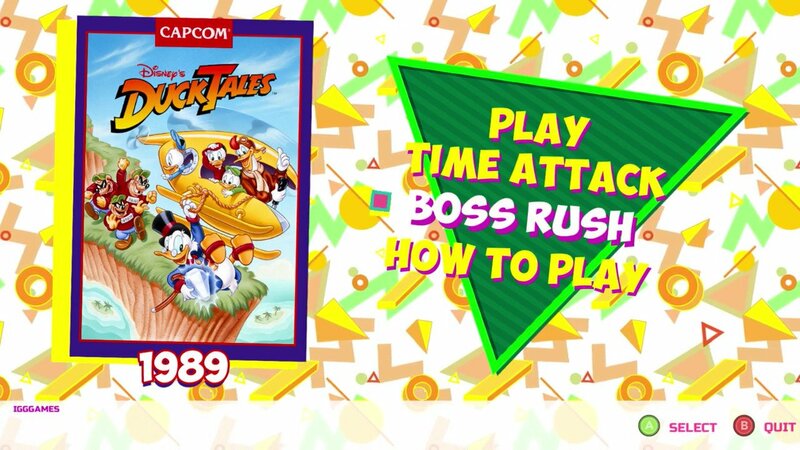 Once I opened Ducktales in the game I was surprised to see the Boss Rush feature. I didn’t really read the game description at first. This puts a new spin on things. I’ll admit it. I’m super rusty with all of these games. 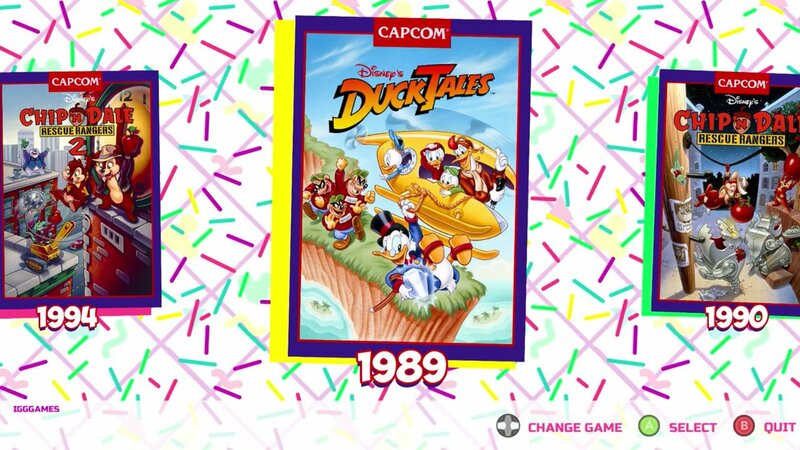 The original Ducktales game is definitely my favorite of the 6 games included. It took me a minute to get the cane-pogo down, but I did better than I expected. So why not turn it into a challenge. It took me under 4 minutes to beat the Ducktales Boss Rush mode with no practice. 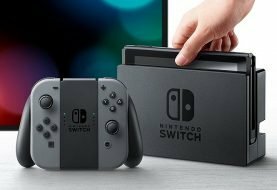 If you pick up the game, let us know your total time in the comments below.